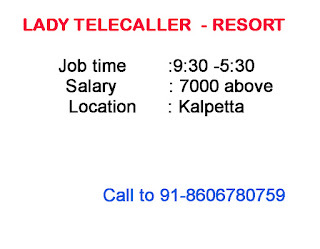 We want a lady telecaller in our resort. 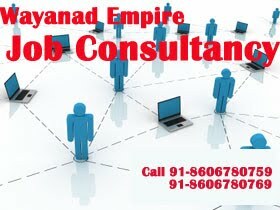 Experience : 1-2 years experience in this field. The candidate have good language . 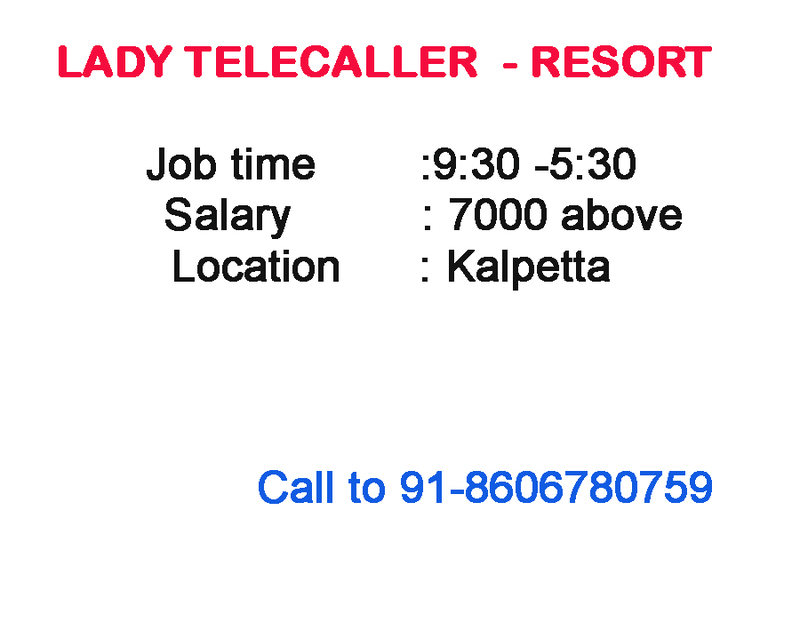 0 Respones to "Kalpetta: We want a Lady Telecaller in Our Resort Ph: 91-8606780759"